Tasting Notes:Handcrafted in small batches in our artisan distillery, pure raw honey is added just before bottling. This imparts a soft floral essence that dances with the juniper berries. -The gin is a celebration of our special connection to the land. 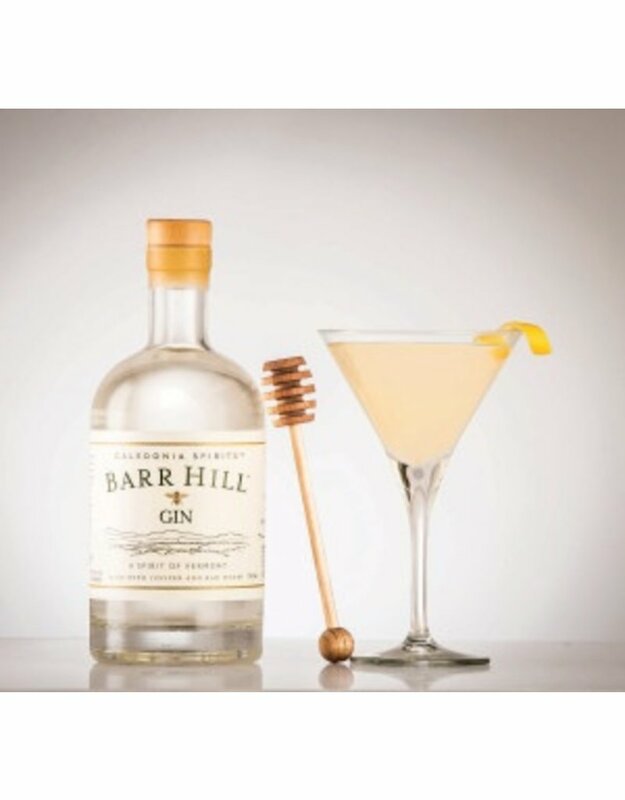 We use pure grain spirits as a canvas to showcase juniper berry and raw northern honey. Added just before bottling, the raw honey imparts unique floral qualities that vary with season and blossom. Our distillery, on the banks of the Lamoille River in the Northeast Kingdom, is rooted in the agriculture of Vermont. Hardwick, Caledonia Country, is a community inspired by farms where the production of milk, cheese, timber, grains, honey, seeds, and herbs are part of our lives and help define our place.